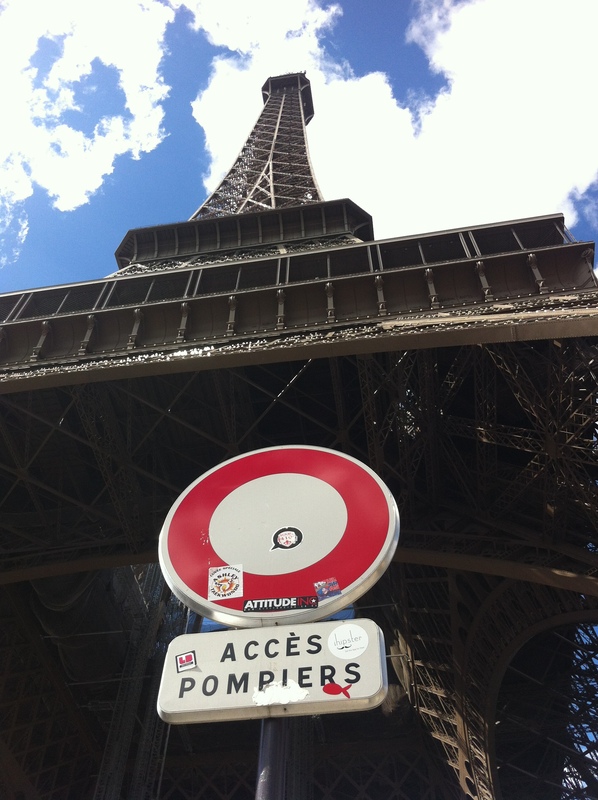 I had some hours to kill in Paris before my plane back to Mallorca in the evening. I had done a bit of research (like always, hello!) to find something cool, different to do. And like always, it usually ends up with food. We all gotta eat! And to quote Anna Lösegeld directly – “Isn’t it funny how we have to eat?”. And true that Anna, we do. She is one smart cookie. 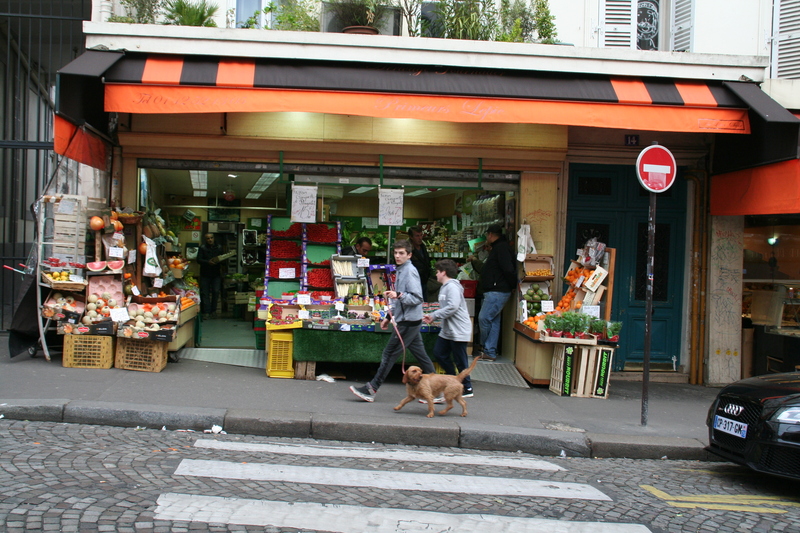 My search brought me to Rue des Rosiers. A divine street with hip, cool shops but is also known for its delicious Middle Eastern and Eastern European specialties, as well as some of the best restaurants in the area. 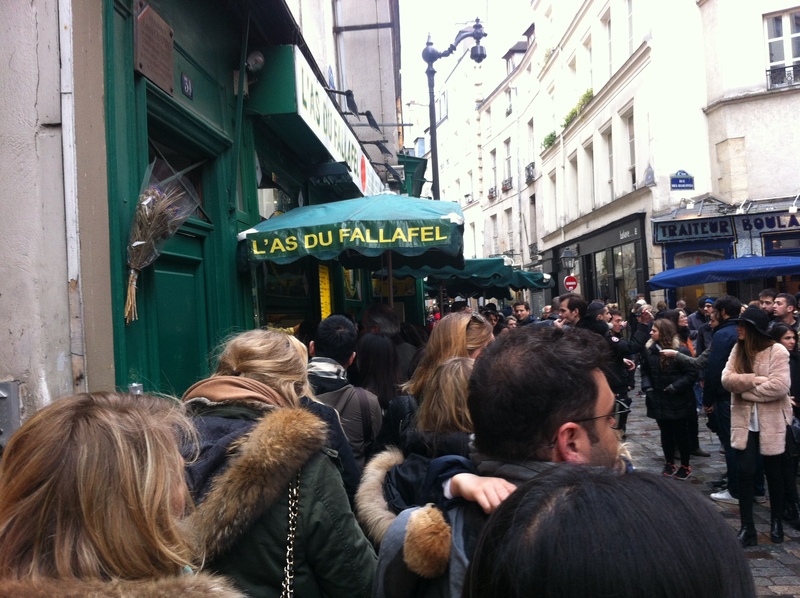 I went to L’as du Fallafel, which claims (rightfully) to have the world’s best falafel. This sandwich comes with grilled eggplant, cabbage, tahini, hummus, and hot sauce. But don’t think that nobody else knows about it. Prepare to wait. But they were decently fast about it. You can also sit inside but the place seemed quite crowded and you must wait for a seat. The outside line moved pretty quickly. 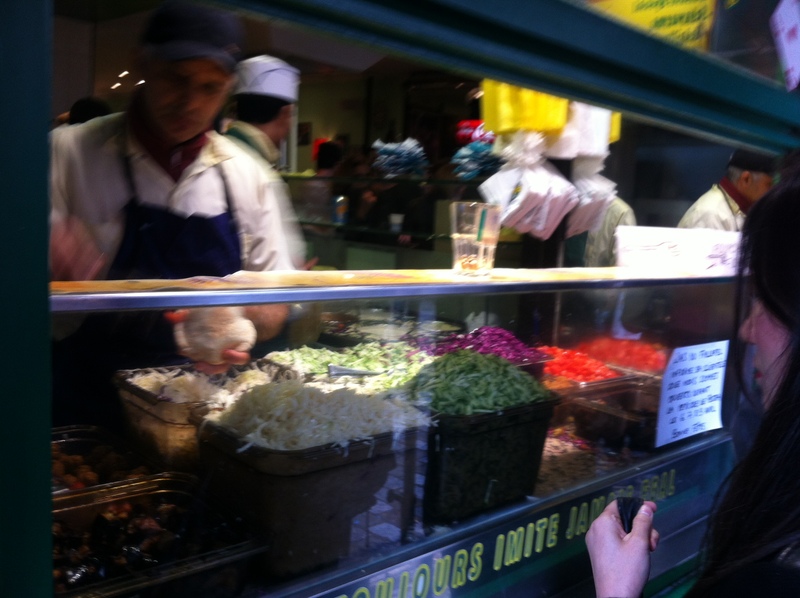 I’m at the end of the line and just ordered my falafel. Some dude is standing by the line taking orders, very proficient! Competition directly across the street. Sooooooo close now, I can taste it. It was all it was cracked up to be and more. 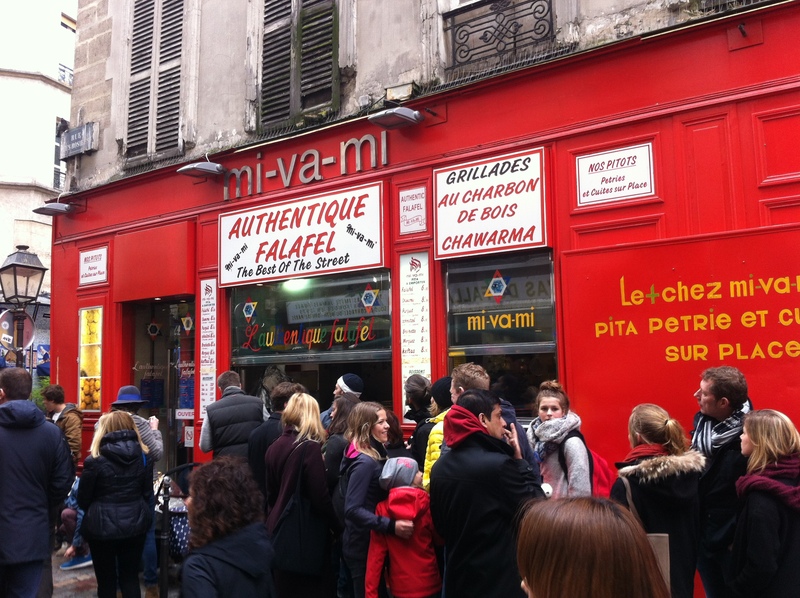 And apparently, Lenny Kravitz is a fan of L’as du Fallafel. Hey, you never know who you might run into. 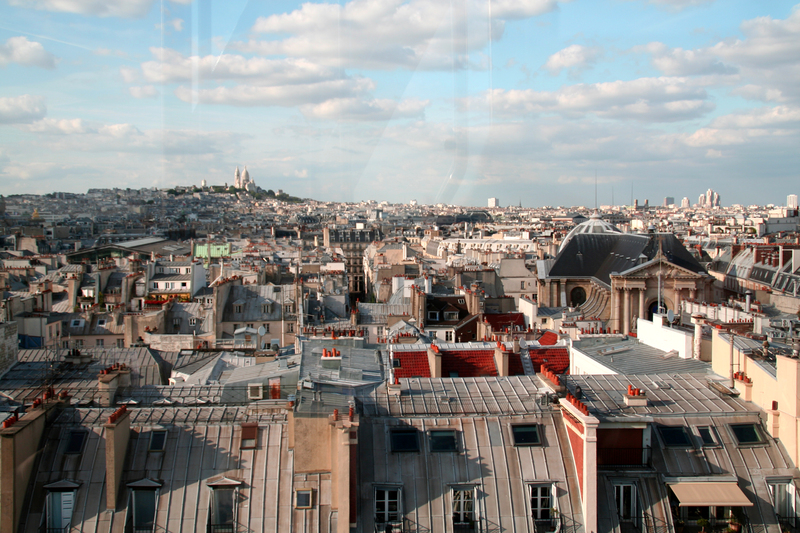 After you eat, continue exploring the bookshops, boulangeries, and trendy boutiques. 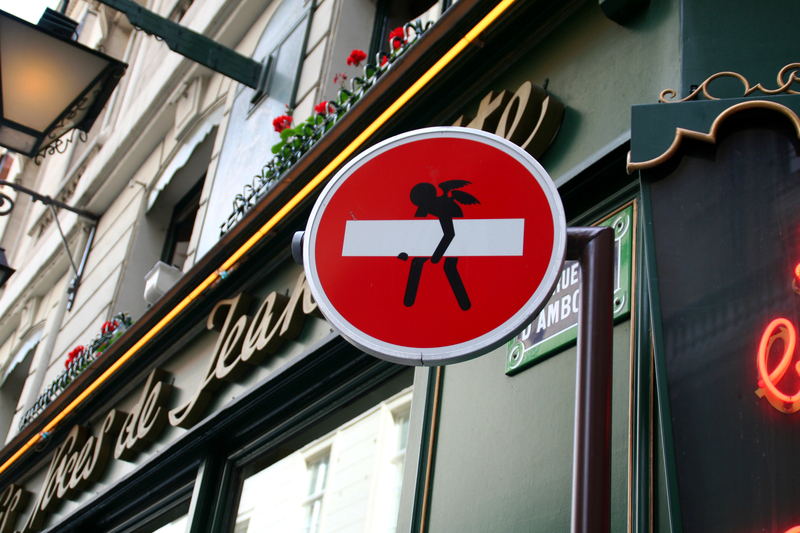 This is one cool street, peeps. And this was on a Sunday! 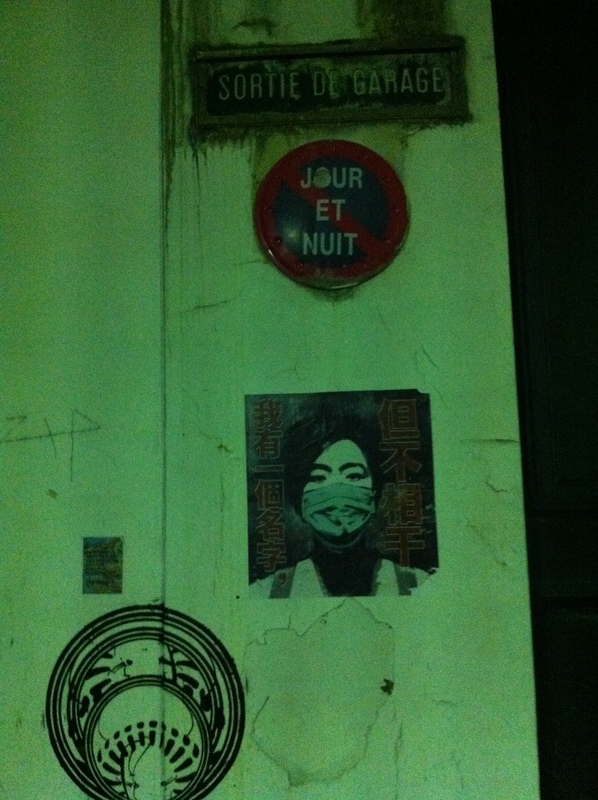 So get thyself over to Rue des Rosiers. You won’t be disappointed. I like Paris in the fall. Or should I say autumn? I like Paris pretty much any season of the year. And I was there this spring, always lovely. Merci Paris! 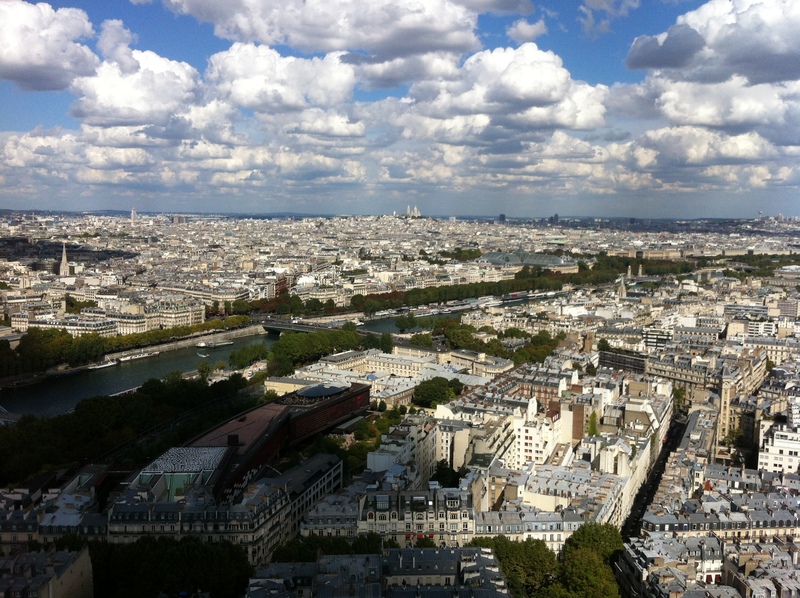 You can check out my other post about Paris HERE. This time meeting Jeannie there, we had done a lot of the tourist things and we decided to just stroll. Not have an agenda. Let’s just walk around, see what trouble we can find and violà! We did. Of course! Can we enjoy this view from our hotel room? The Haussmann-Saint Lazare station on the Paris RER. Then we walked around. And if this picture isn’t Paris then I don’t know what is. 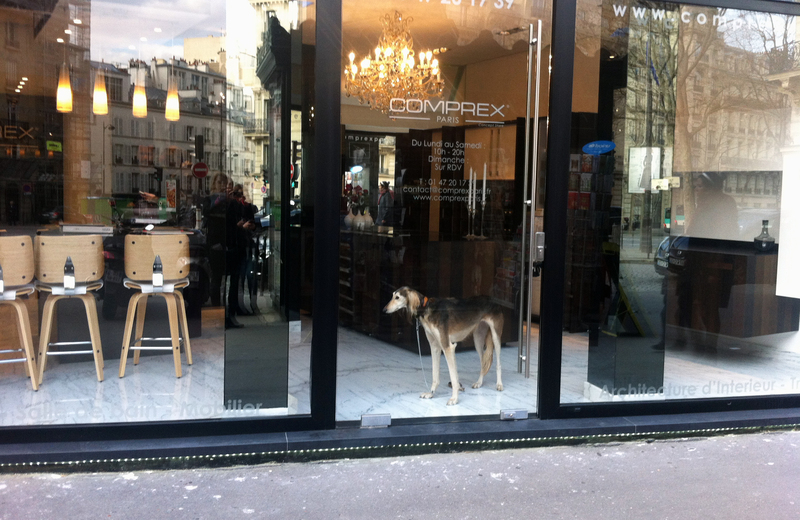 Where else in the world would have this kind of dog at their shop? He is a REAL dog! I. LOVE. PARIS. First stop was my favourite chill-out place which just happens to be along La Seine. How fabulous, right? 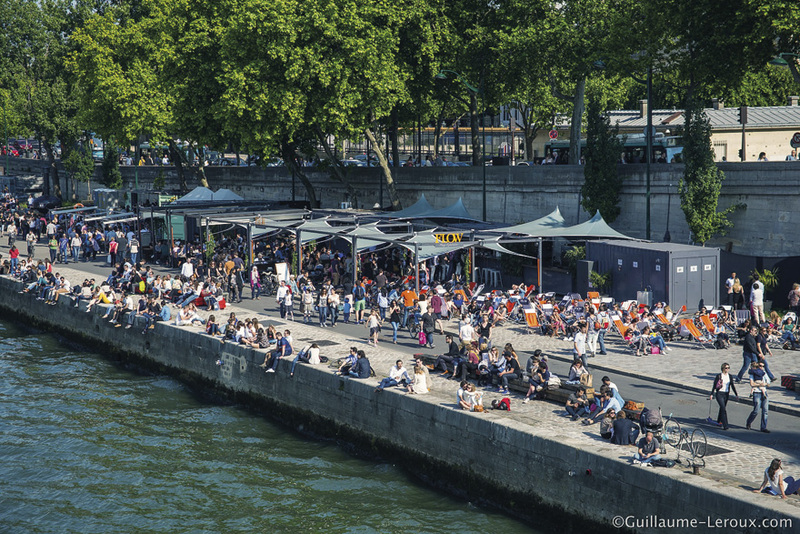 FLOW is a bar situated just upstream of Pont Alexandre III on the Left Bank. 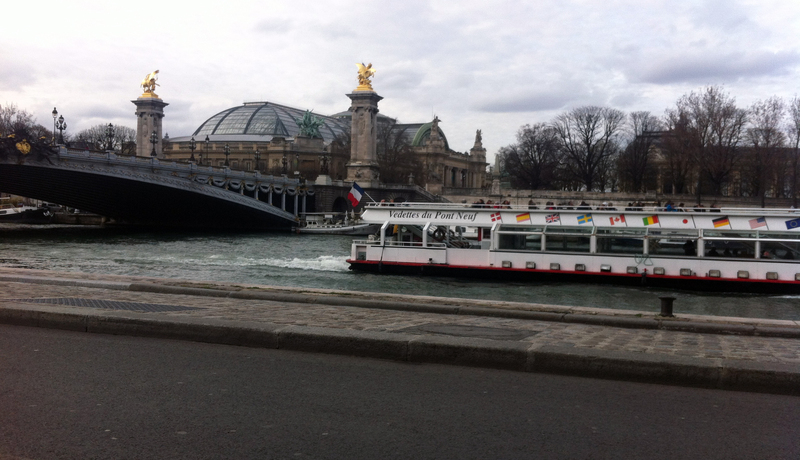 You can hang out, people watch (my favourite), watch the boats float by and of course, stare across La Seine at the gorgeous Pont Alexandre III bridge, the Grand Palais which to the left of it is the Jardin de la Nouvelle France. If you are lucky maybe you will see some pestacles! Sorry, I have a bit of strange humor but see picture below. What exactly are pestacles? This picture was taken off their website – it wasn’t this crowded at all! And actually the day was a bit cold and rainy and they closed early. So FYI – it is possible if there isn’t enough business, they close. C’est la vie! But they did have blankets which was very nice and the chairs are loungy, not regular chairs. Just go already. Our view while drinking our beers at FLOW. Not to shabby, eh? But then again, what is shabby in Paris? 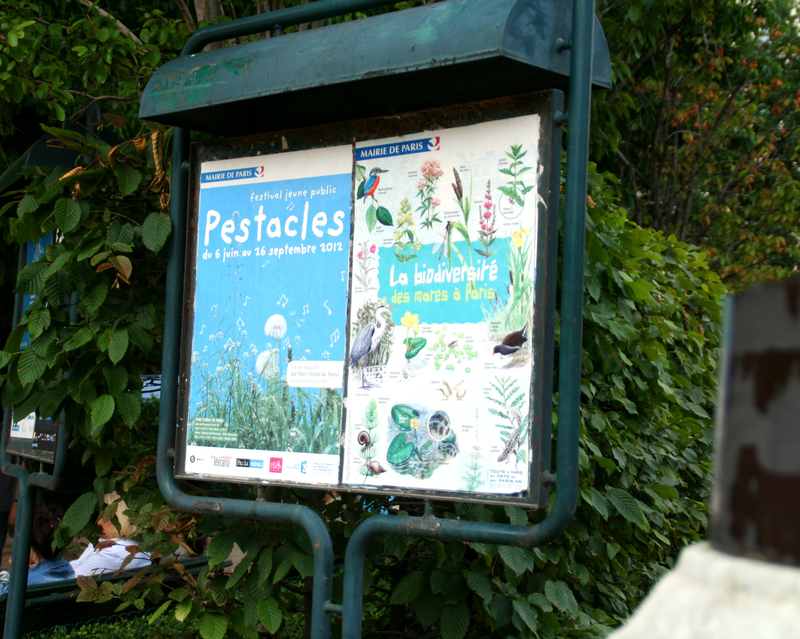 Pestacles sign in a Paris garden. I have tried to no avail to find out what Pestacles means!! I think it is some sort of festival with music and dancing but I still don’t know. If anyone knows, PLEASE tell me! I’m dying here to find out. I know I said we wouldn’t get touristy but we both love the movie Amélie and I read you could go to the bar that was in the film, so that is exactly what we did. 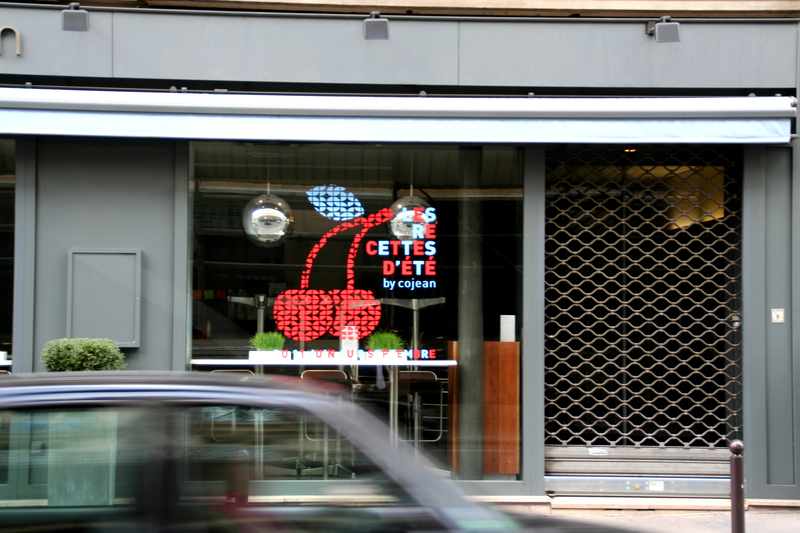 The lovely art deco cafe where Amélie works, which is, surprisingly, real. 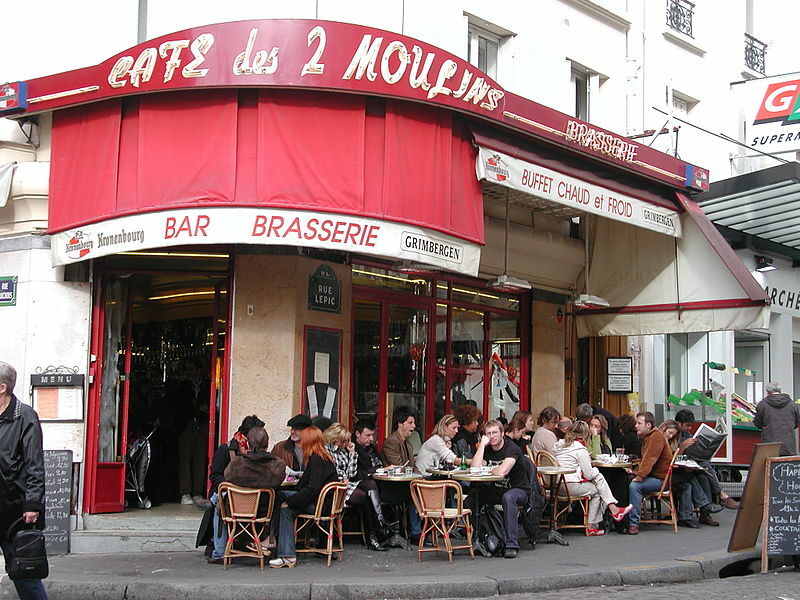 It’s Café des Deux Moulins, 15 rue Lepic at rue Cauchois. 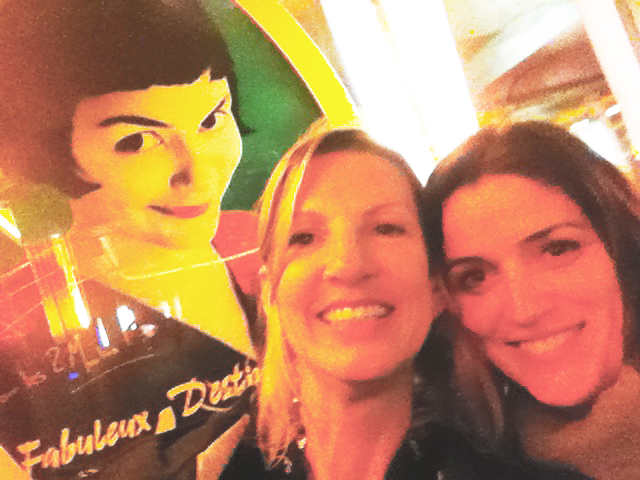 Us and Amélie, the best of friends. I think next time we should have the same look on our faces as Amélie has. 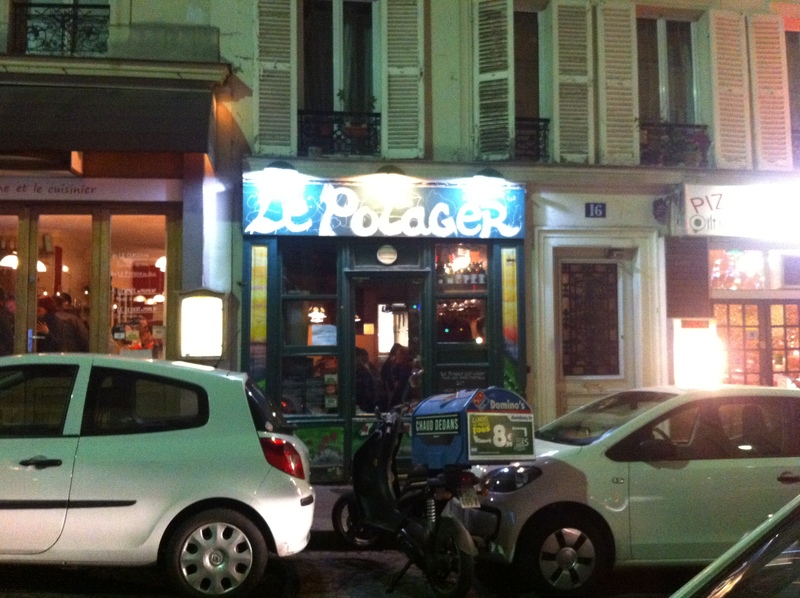 Across the street from Cafe des 2 Moulins. 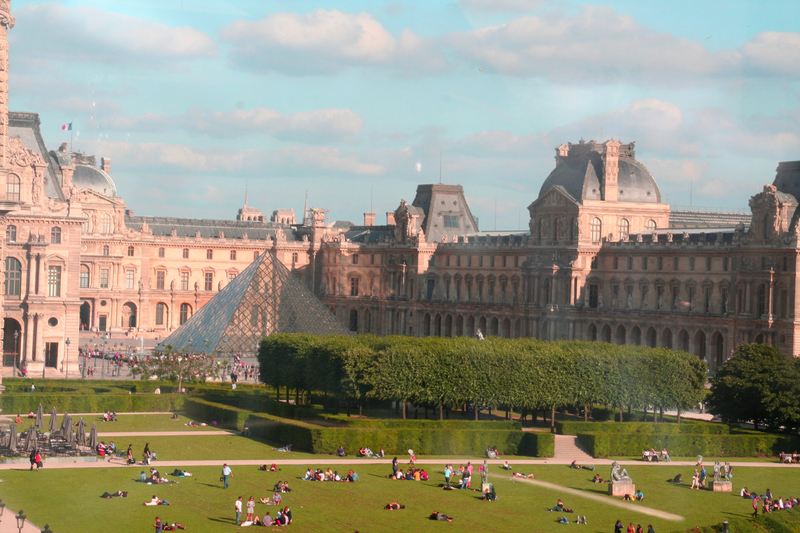 This picture seems so … PARIS. Oui? Enough Amelie. 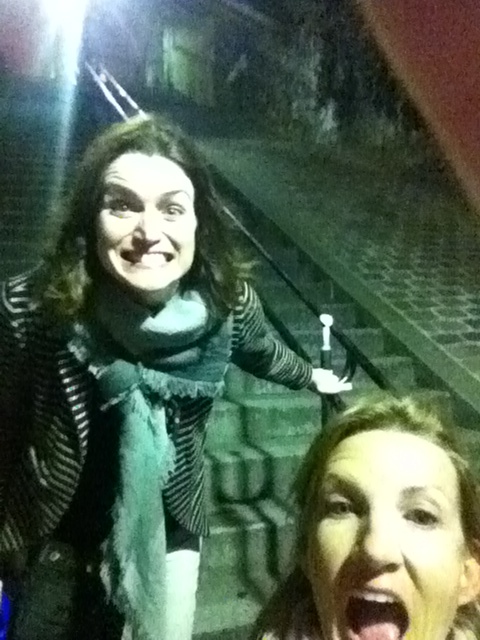 Time to walk to Montmarte – up the stairs, up the stairs, more stairs!! MORE UP! Finally made it to the top with some interesting sightings on the way. And then we had to head back down the stairs. We are goofs! We know – but ADORABLE goofs! 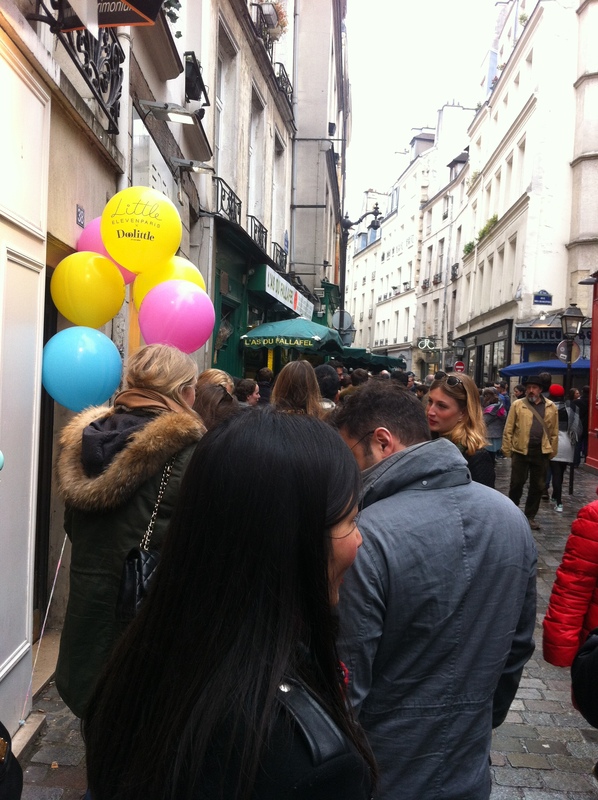 And we were hungry…..
Next up, cheese raclette. Do you know cheese raclette? It so super delicioso. The Raclette cheese round is heated, either in front of a fire or by a special machine, then scraped onto diners’ plates; the term raclette derives from the French word racler, meaning “to scrape,” a reference to the fact that the melted cheese must be scraped from the unmelted part of the cheese onto the plate. Our humungous hunk of cheese (just reminded of that PSA Time for Timer! I hanker for a hunka cheese song. ~ When I’m dancin’ the hoedown and my boots kinda slow down, Or anytime I’m week in the knees, I hanker for a hunk of, A slab, a slice, a chunk of, A snack that is a winner, And yet won’t spoil my dinner! I hanker for a hunk of cheese! Ya-hoo!) … ah, sorry, where was I…. Right! 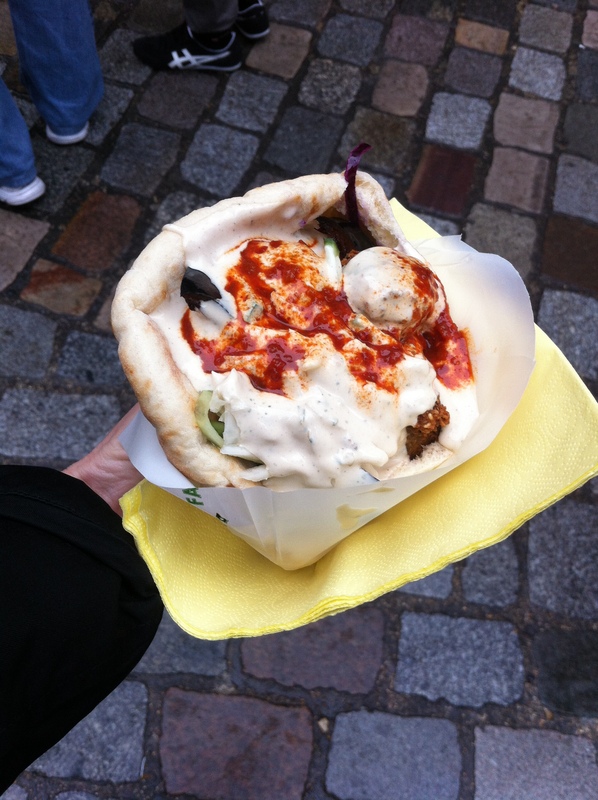 A huge hunk of cheese with a table-top grill, was served with small potatoes, slices of sausages and pickles. Just what we had been wanting. The table next to us had meat raclette which looked amazing as well. Stuffed full and so very happy, we meandered back to our hotel for the night. 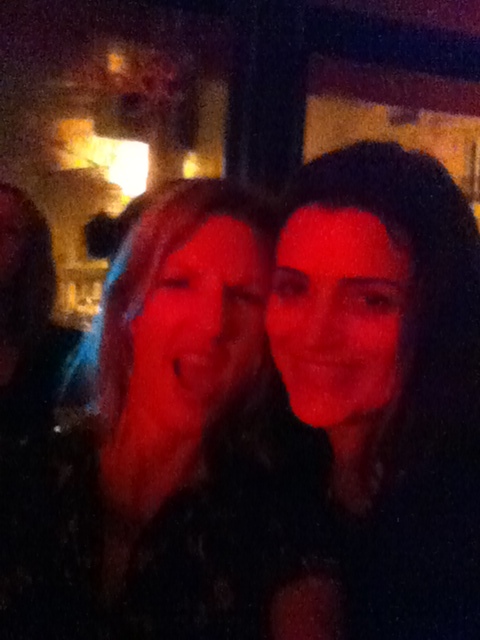 BUT before the hotel we found this super fun bar with really great tunes. When my boyfriend called we serenaded him. 🙂 He didn’t say so, but I know he loved it. I can’t tell you the bar’s name because then I would have to kill you. Just kidding, I have no idea where we were. 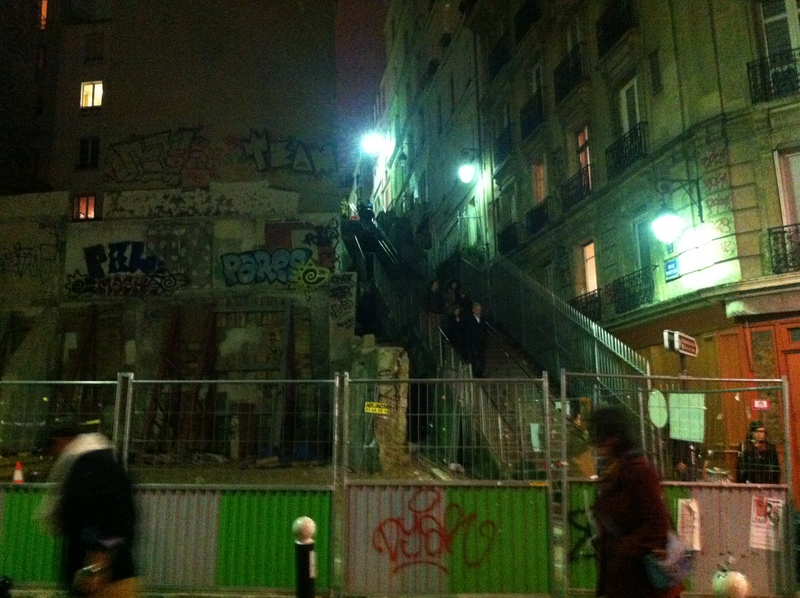 Somewhere between Montmarte and the Haussmann-Saint Lazare station. Sometimes you have to find your own fun. I know you can! You can tell we had fun by this last pic. Until next time mi amigos (or shall I say mes amis)! 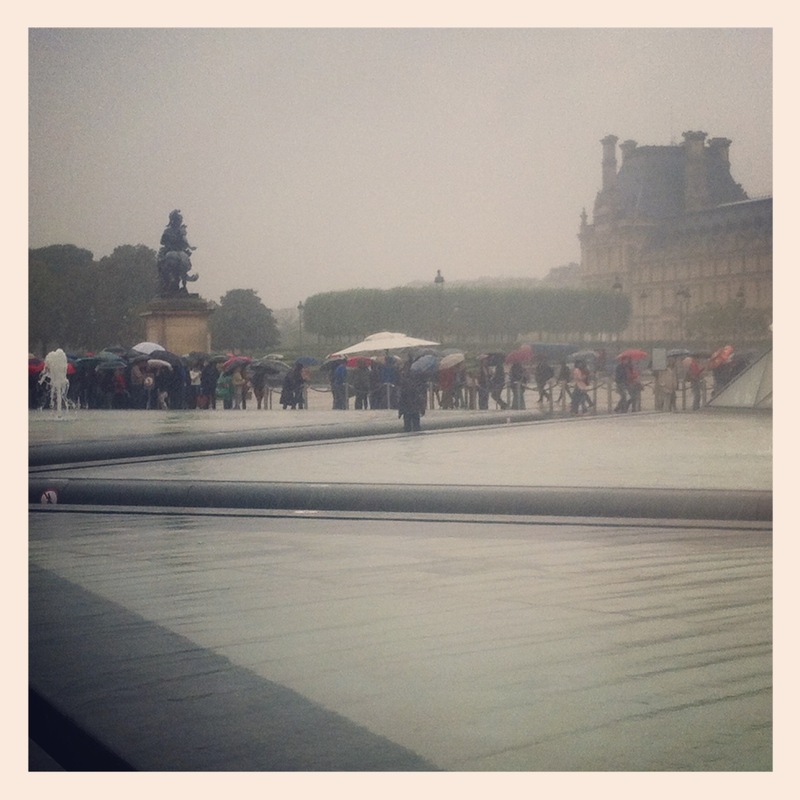 It’s a rainy day in Paris while waiting to get into the Louvre. Loving all the umbrellas! Man, things have been a bit crazy here. 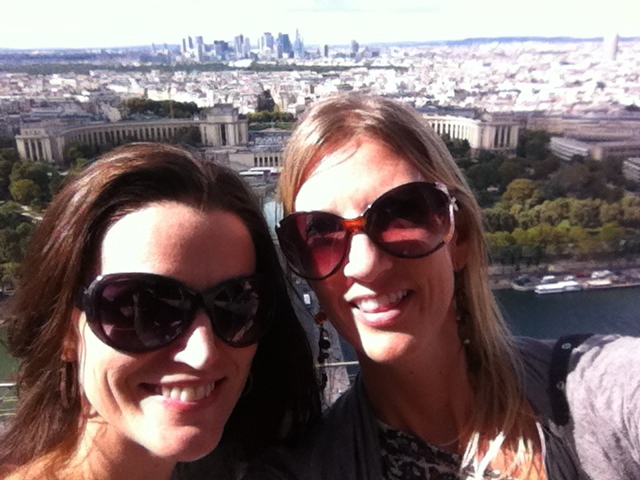 Three weeks ago I was in Paris and then my cousin was here for two weeks. All of that being most excellent but busy busy. Plus I was teaching my English classes (which I must blog about soon) in midst of all of that. 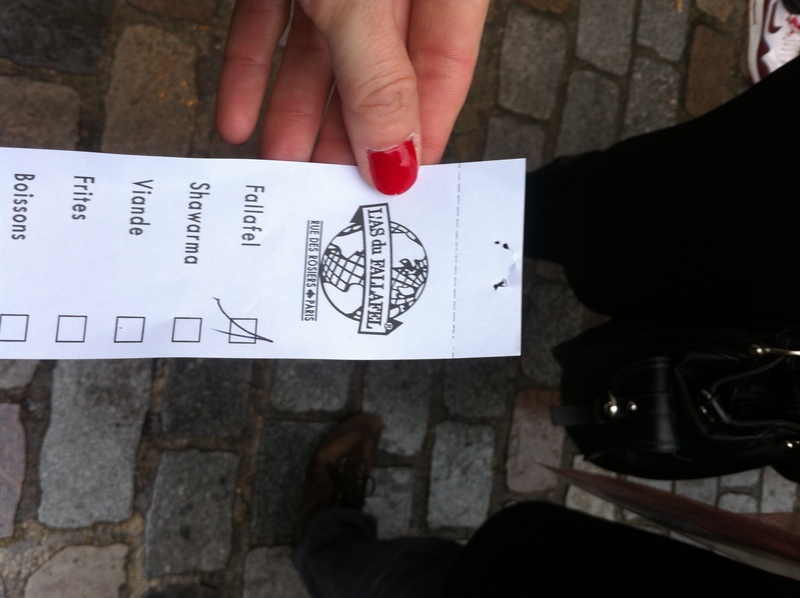 Let’s recap PARIS, shall we? 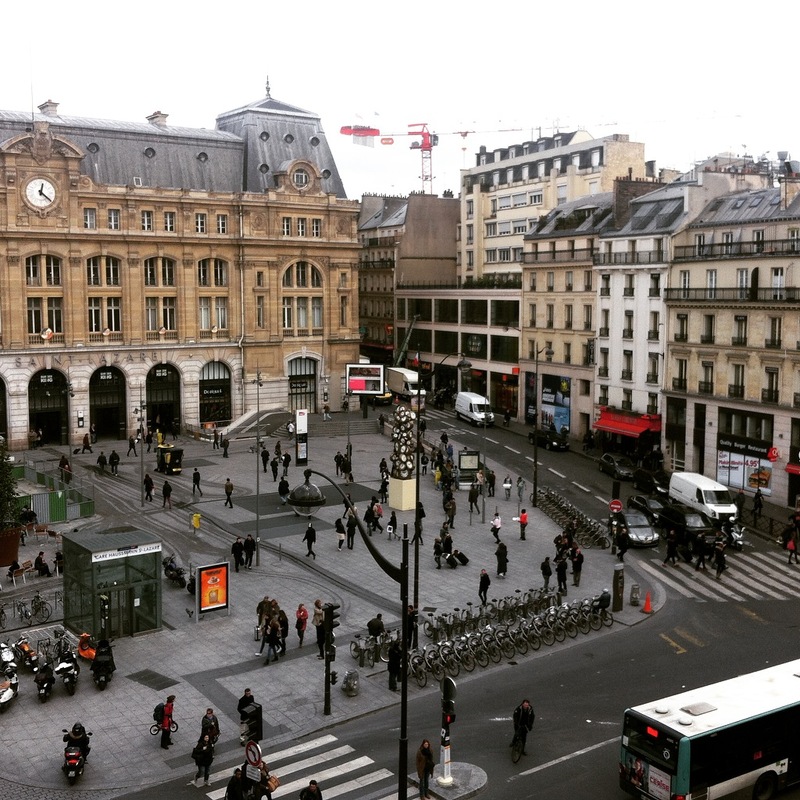 I landed at the Paris – ORLY airport and was determined to try out the metro instead of just catching a cab. It was so easy! (And I must admit I was quite proud of myself; just ask Jeannie as I mentioned the fact just a few hundred times) But then I chickened out doing it the way back – mostly from time constraints! 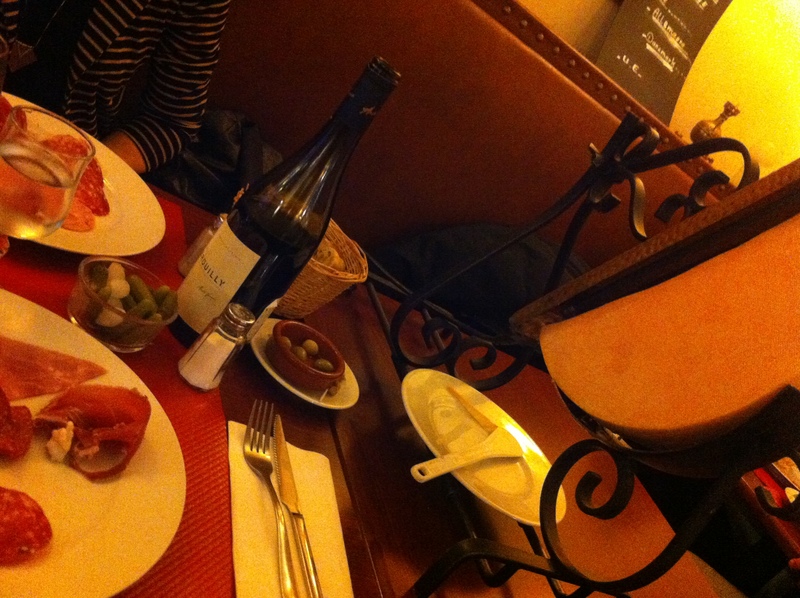 I met Jeannie at the Mercure Paris Opera hotel (not bad but absolutely nothing fancy) and we headed out for some food. After ditching two restaurants because they didn’t have exactly what we were looking for, we found the perfect one. We ordered two croque madams (pretty much a grilled ham and cheese with an egg on top – DELICIOUS), two beers and caught up on each other’s lives. Which sadly we never have enough time to do, we might need a few weeks at a quiet lake house for that. 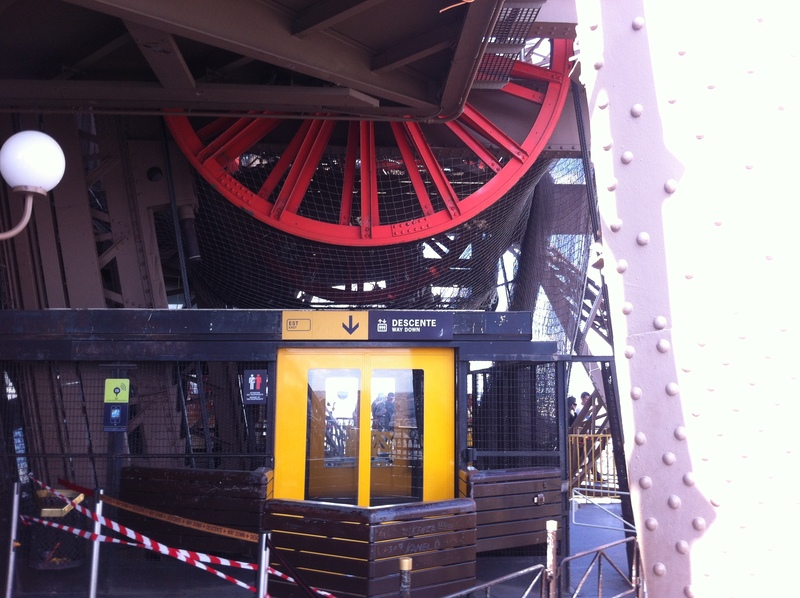 Can you see the reflection from the ferris wheel carriage? For the next two days we ate more croque madams (somehow that doesn’t sound right) and began our search for the best steak tartare. And my favorite of the three was at the Hotel Amour. We sat in their cute courtyard, were served bread with butter and almost licked the butter bowl clean. The steak tartare was spiced perfectly and came with a side order of steak frites. What’s there not to like!? When we weren’t on our quest for the perfect food, I took photos. 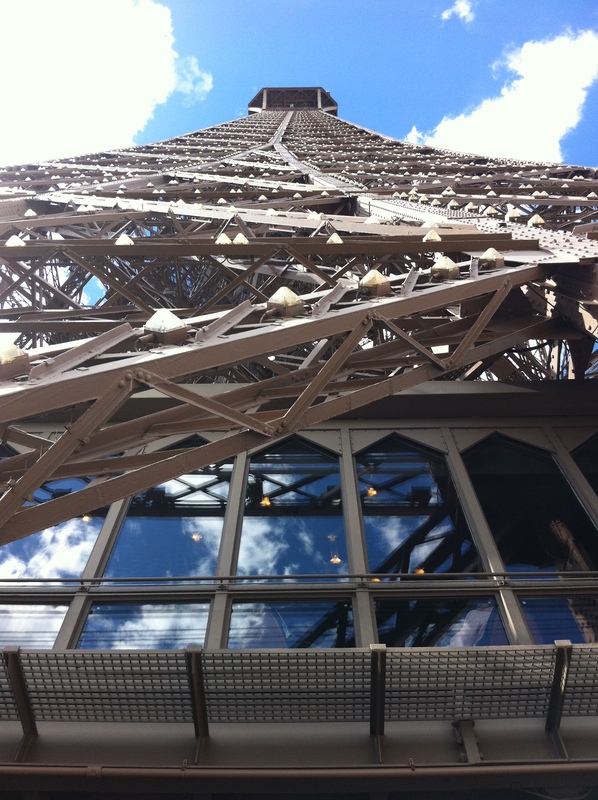 One thing to mention about Paris is that everything is so BIG! 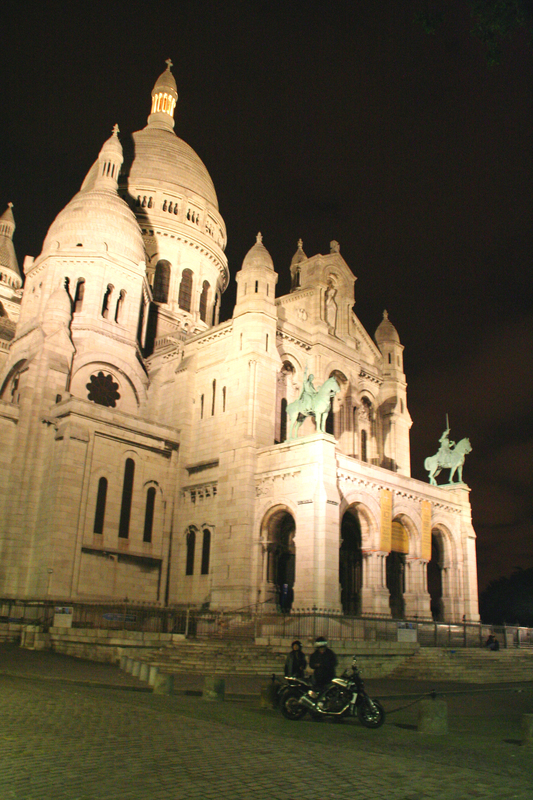 The buildings, the monuments, the churches = HUGE. I like things a bit more petite. How about that for using a french word in my post? By the way, I graduated college (Oklahoma State University WOOT!) with a minor in French, and now, I can speak n-o-t-h-i-n-g. Although I did come back to Spain saying Merci and Bonjour to everyone. 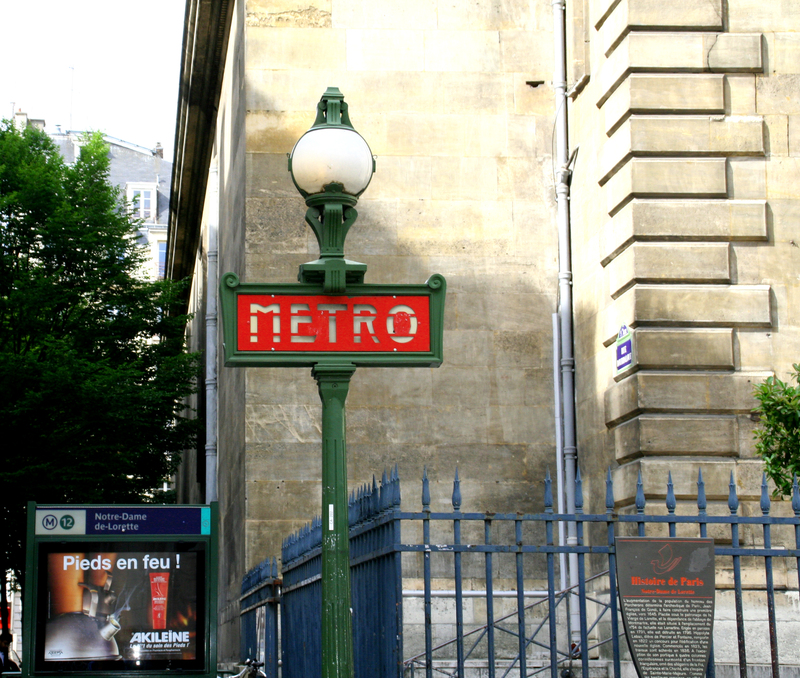 I have always been in love with the metro signs of Paris. 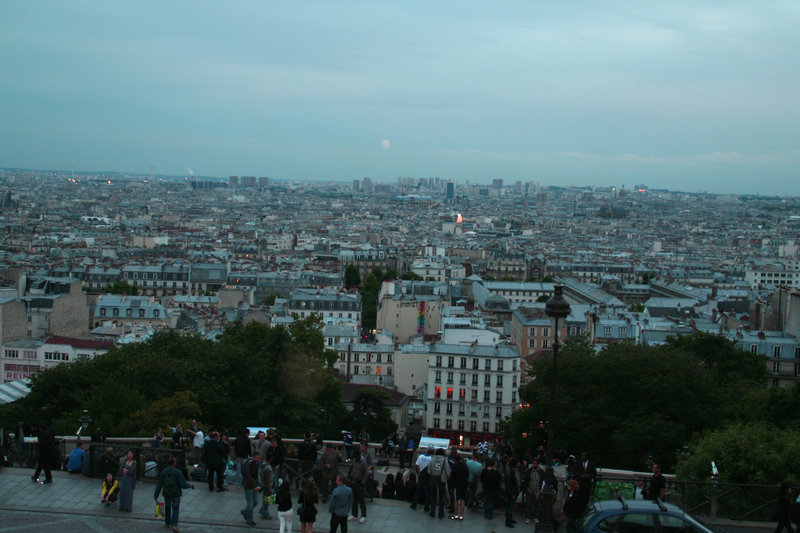 On our last night we headed up to Montmarte where many famous artists lived and worked – Picasso, Dali, Monet, van Gogh. How cool to walk the streets where they had walked, to look over the city like they did every day. And what a view it is! And to end the post with things that made me laugh. I might have a bit of a strange sense of humor but I found these completely hilarious. Pestacles or coque anyone!? 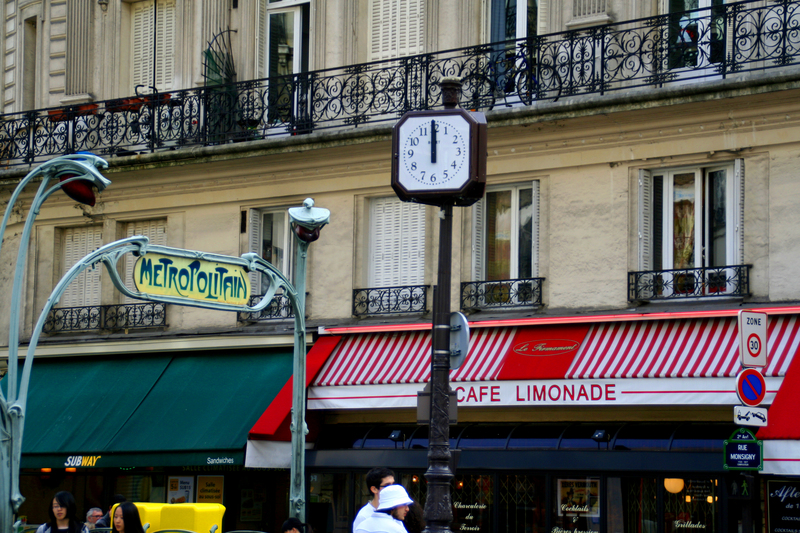 Go to Paris now and tell me about your favorite croque madame and steak tartare! 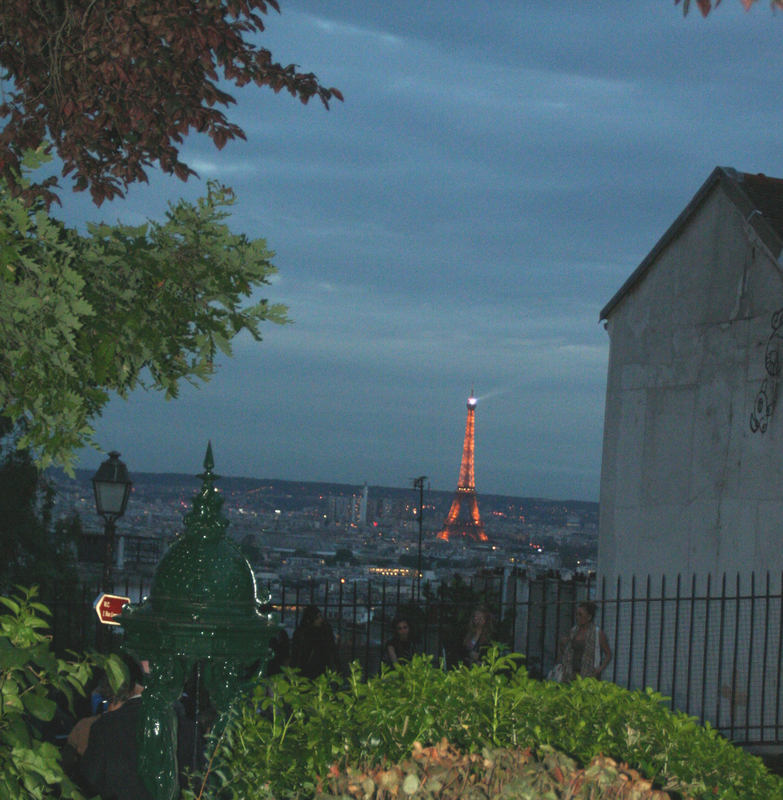 A view of the Eiffel Tower from Montmarte. What a beauty!